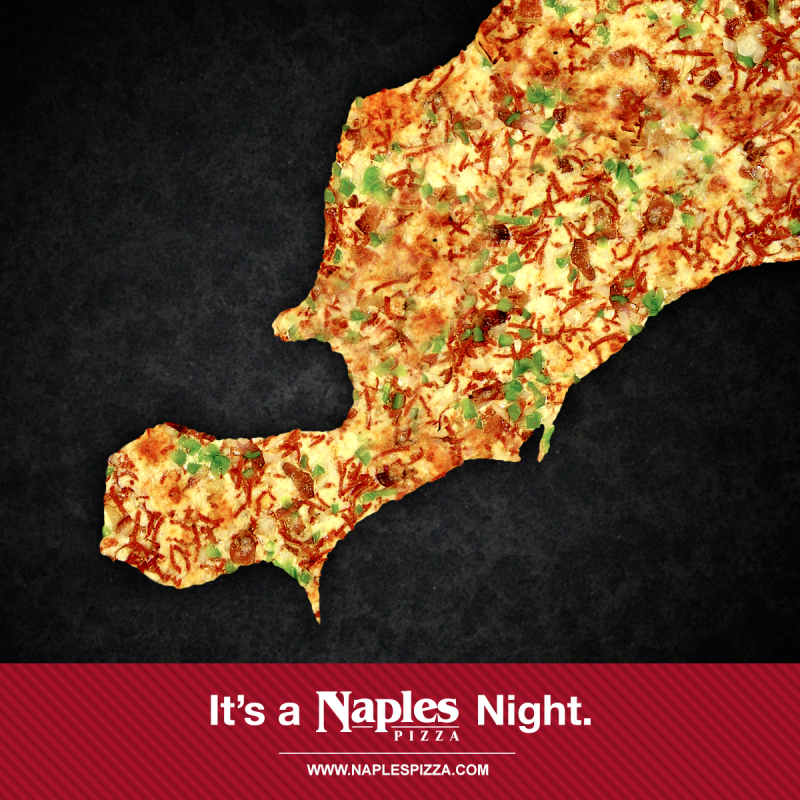 Naples Pizza is a local pizza chain in Southwestern Ontario. 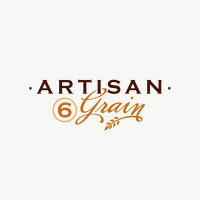 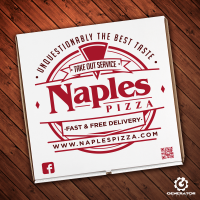 Offering “unquestionably the best taste” to their customers, we deliver appetizing graphics to promote their pizza on social media. 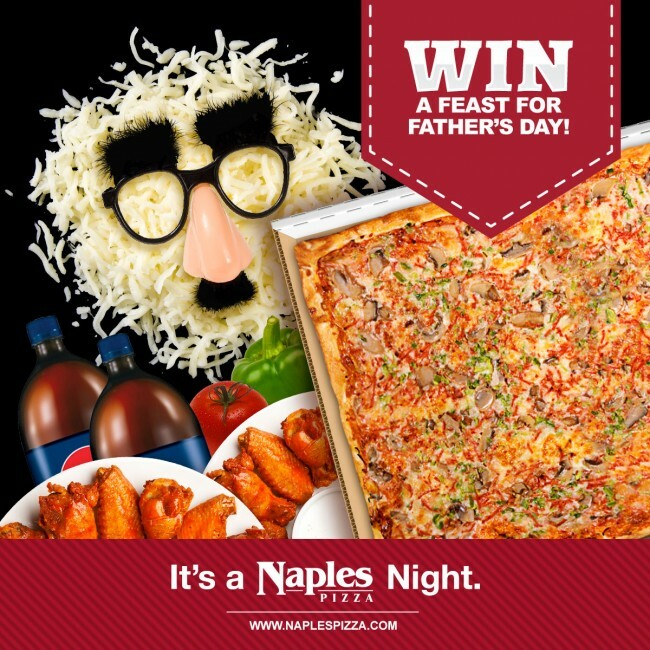 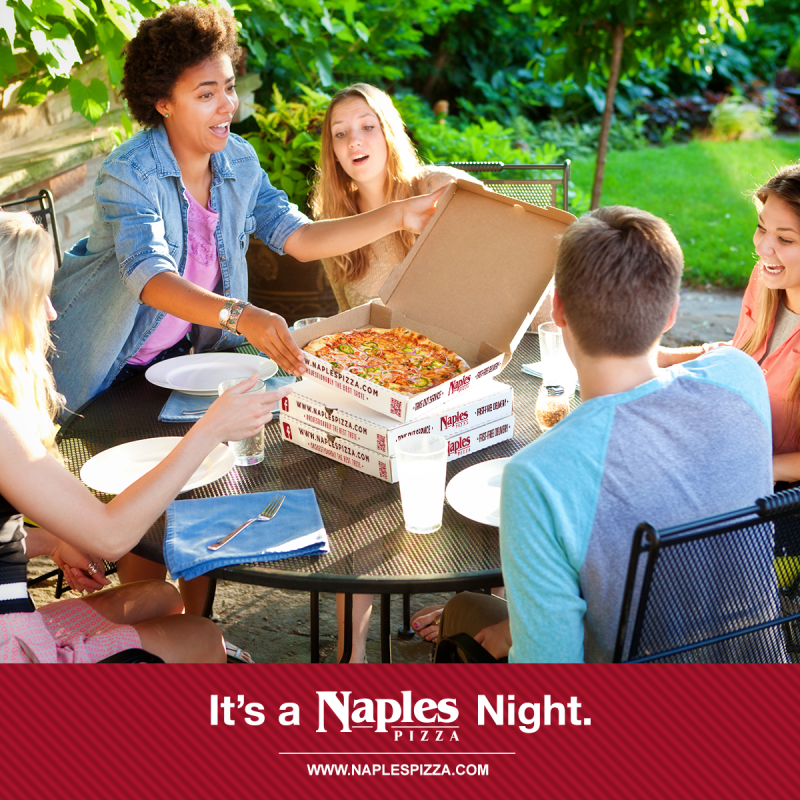 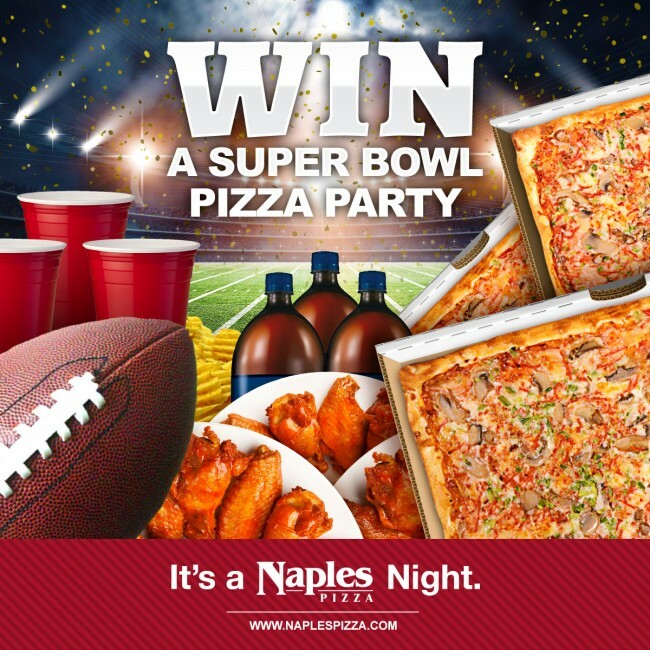 Whether it’s for the Super Bowl or Family Day, our goal is to connect the Naples brand with any event where pizza is the perfect choice. 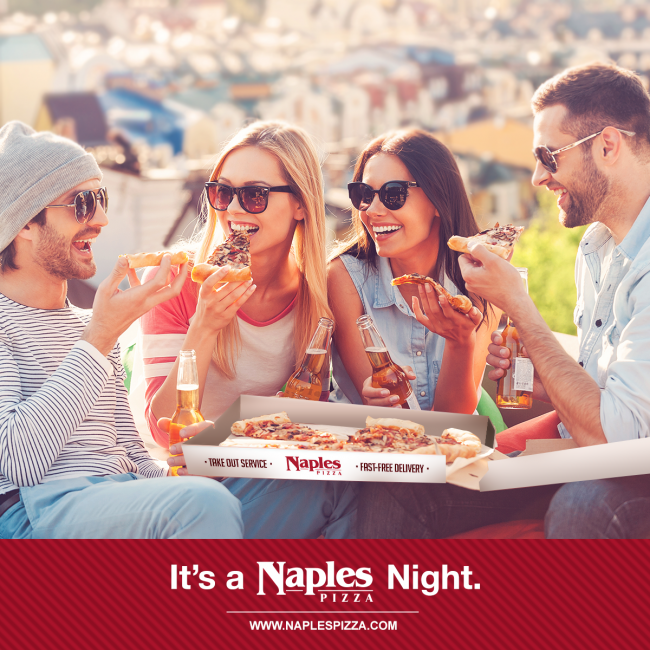 Here are some of the highlights from our 2018 “It’s A Naples Night” campaign.